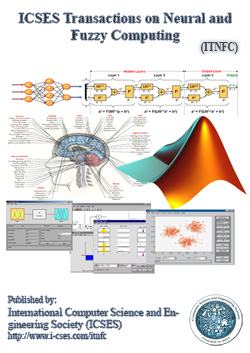 ICSES Transactions on Neural and Fuzzy Computing (ITNFC) is a peer-reviewed open-access publication of its kind that aims at reporting the most recent research and developments in the areas of Neural Networks, and Fuzzy Sets and Systems. It publishes advanced, innovative and interdisciplinary research involving the theoretical, experimental and practical aspects of these interrelated paradigms and their hybridizations. ITNFC is committed to timely publication of very high-quality, peer-reviewed, original articles that advance the state-of-the art of all aspects of Neural Networks, and Fuzzy Sets and Systems and their hibridations. Survey papers reviewing the state-of-the-art of timely topics will also be welcomed as well as novel and interesting applications.